Our certified Orlando Personal Fitness Trainers will guide you through challenging workouts in a team environment. This isn't a typical gym fitness class where they don't know who you are or even if you show up. We deliver lasting results in a fun, encouraging, family-like environment. 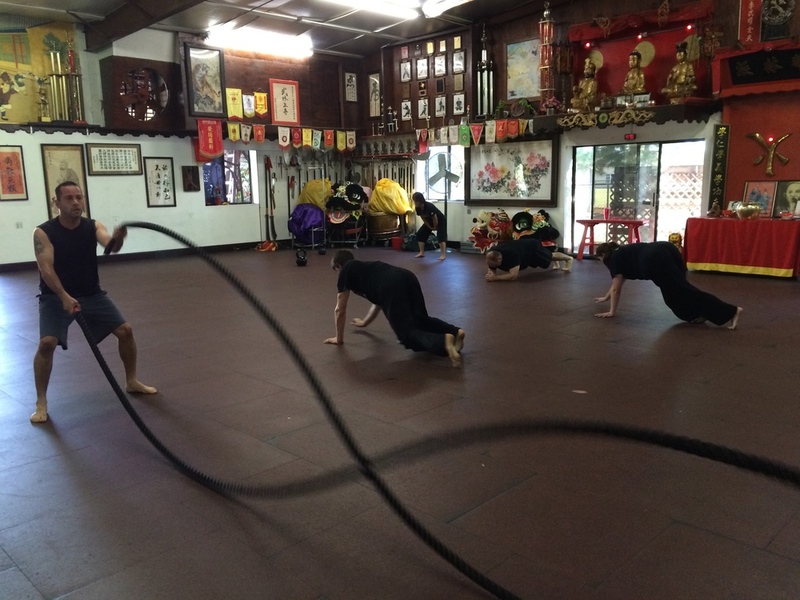 Get FIT in our training camp today! 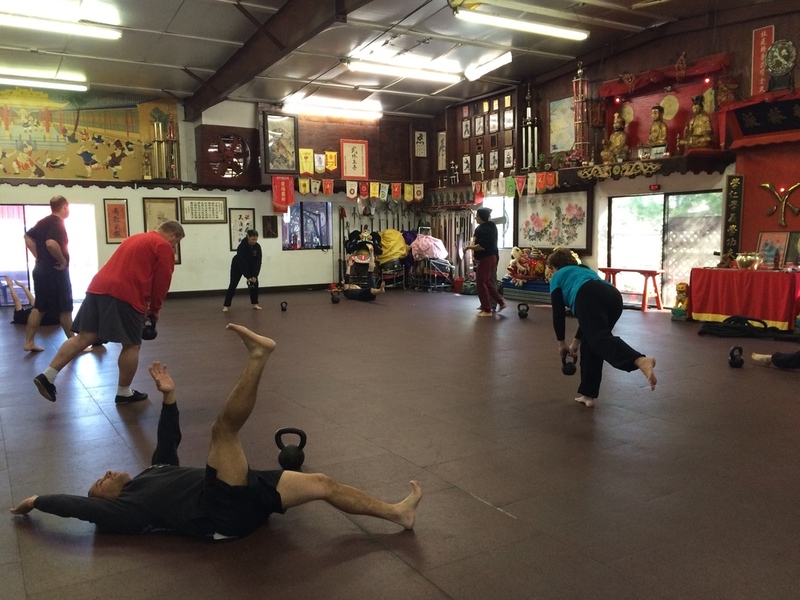 These group classes are held at the Wah Lum Temple once a week on Saturdays at 10:15 am. If you want a more versatile fitness experience, check out our Personal Training options! Check out our FREE E-Book on the Top 5 Workout Mistakes and How to Fix Them!